As the Founder and CEO of Ma Development Enterprises - MADE, my vision is an intensely personal one, emanating from my desire to add to human worth by creating places that foster and share social equity. I bring a fresh perspective and have a level of freedom to be creative and flexible in my approach to business. It is my privilege to lead a team of successful professional partners and have a number of highly experienced extremely capable advisors to support me. Charles was the Project Director who coordinated the completion of multiple medium-scale developments in Whitford, including a golf-course-related development and a Mountain Ridge lifestyle development. Charles was the Project Director that directed the completion of 400+ suburban sections in Flat Bush. Charles was Joint Managing Director of Sugartree, one of the largest apartment developments in NZ. Sugartree is a landmark 700 apartment community in central business district Auckland, NZ largest city. Len was Mayor of Auckland from 2010–2016 and Mayor of Manukau City from 2007–2010. He oversaw the successful introduction and running of the amalgamated super city, bringing together seven cities and district Councils.His early career in law, along with his political experience have given him a wealth of knowledge and expertise. 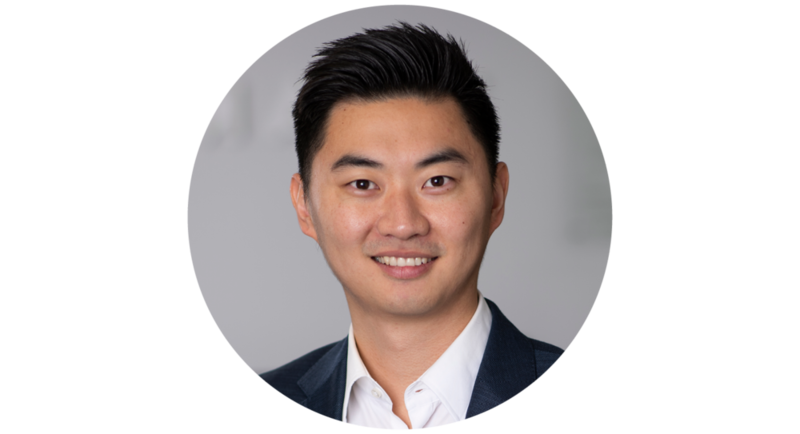 Len has a broad understanding of leadership and business, as well as the complex stakeholder relationships that ensure success. Martin specialises in strategic business advisory services and has more than 30 years’ experience in the Australian, New Zealand, and UK property markets.He has served on many property and urban design related groups, including the Auckland Mayoral Taskforce on urban design, Tamaki Transformation programme, Property Council Urban Issues and Infrastructure Committee, Auckland City Urban Design Panel, NZ Government Taskforce on urban intensification and the NZ Government sustainable urban development unit working group. 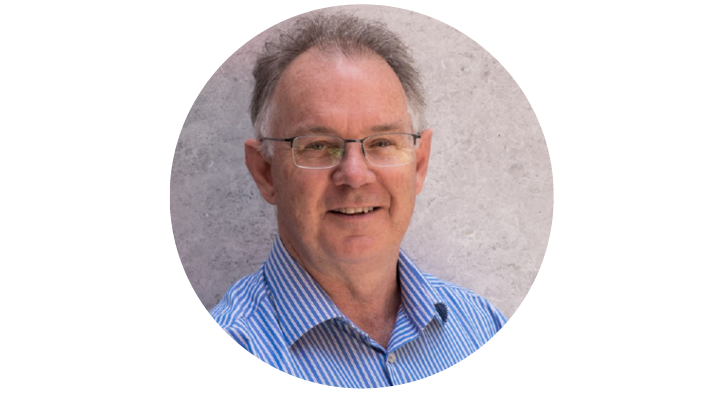 David has extensive senior management experience as former Chief Executive of Auckland Transport (2010-2017) and Chief Executive of Downer’s professional service group in Australasia. His background includes significant infrastructure leadership and experience working collaboratively with local government and other stakeholders. David has a Doctorate in Environmental Engineering, starting his career lecturing at universities in NZ and the USA. Steve is renowned for his work in sustainable urban design. He has held various senior government positions including Director of Design for the Victorian State Government and Principal Urban Designer at the City of Melbourne and Director of Design Urban Pty Ltd. He has also been appointed to the Urban Design Panel of the Urban Planning Council of Abu Dhabi in the United Arab Emirates, and has led an urban design training programme for the NZ Ministry of Environment as part of the implementation of the Urban Design Protocol. Mike is one of Australasia’s experts in town centre design and planning. With over 25 years’ experience, Mike regularly sits on Urban Design Panels for state and local government agencies. He has worked on town centre strategies in the Auckland region as well as the Tamaki Transformation project and the Christchurch Urban Development Strategy. Chairs of the ‘Auckland Council Urban Design Panel’ responsible for guiding the design of Auckland. of New Zealand’s major cities. He has held senior executive roles in large organisations and been responsible for development values in excess of $1.7bn, many of which were award winning. Kitty’s career has been built from a solid foundation of leadership and influence in sales, brand & project marketing, management & independent consultancy spanning over 23 years. Kitty has established and led successful Project Marketing divisions in both Australia and New Zealand alongside significant successes in the international markets of Italy, United Kingdom, Ireland, South Africa and Australia. that relationships deliver the expectations of the partners. New Zealand’s large infrastructure firms service relationships and construction projects.